Customers visit and leave as friends, at our Small Eco-Shop in Torquay Devon. We started our business in February 1995, thats Steve and Jo Clark, with the aim to take junk and recycle it into new, and beautiful arts crafts or giftware. The business expanded with local businesses wanting us to collect their waste for recycling until recently we were recycling 1000 tonnes per year. The materials we recycled included Card, paper, clothing, metals, wood and plastics. 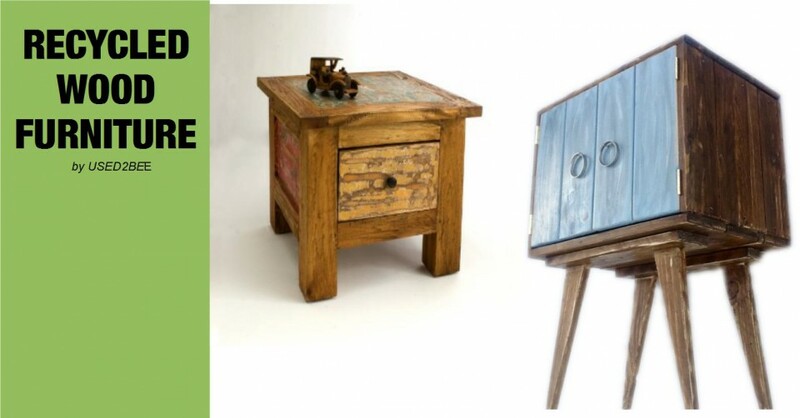 Nowadays though we only provide a very small collection service for domestic furniture and clothing, things we think can be upcycled or re-used to sell in the shop. The shop is a treasure trove of great ideas and wonderful gifts to give family, friends and loved ones. A unique splash of colour in a samey grey world of boring high street multiples and supermarkets!